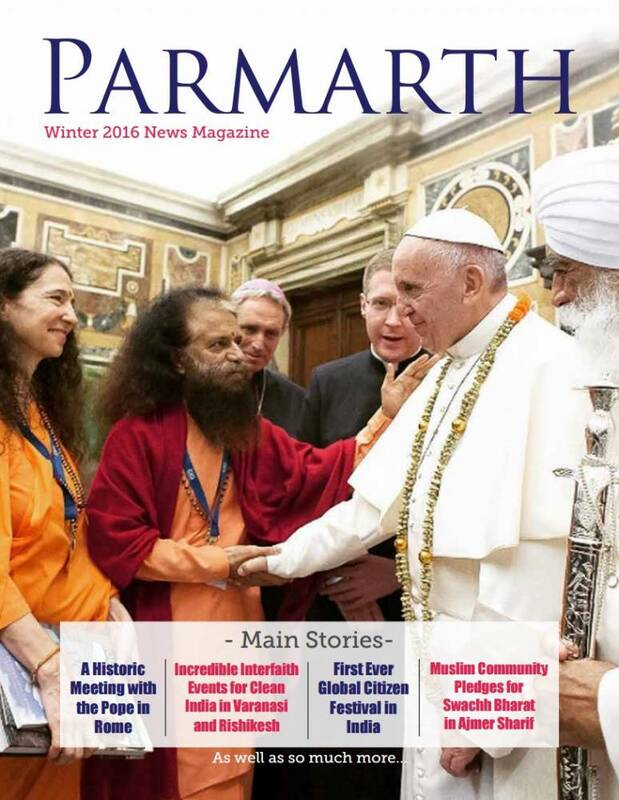 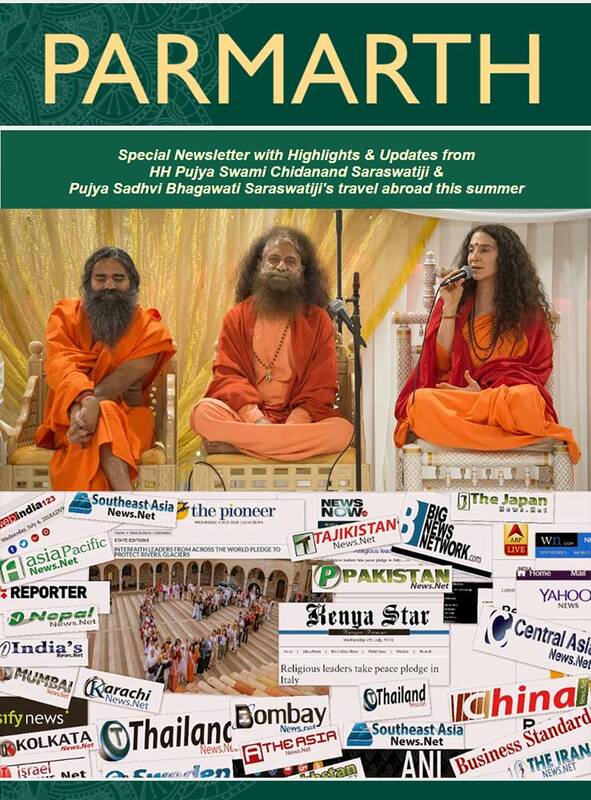 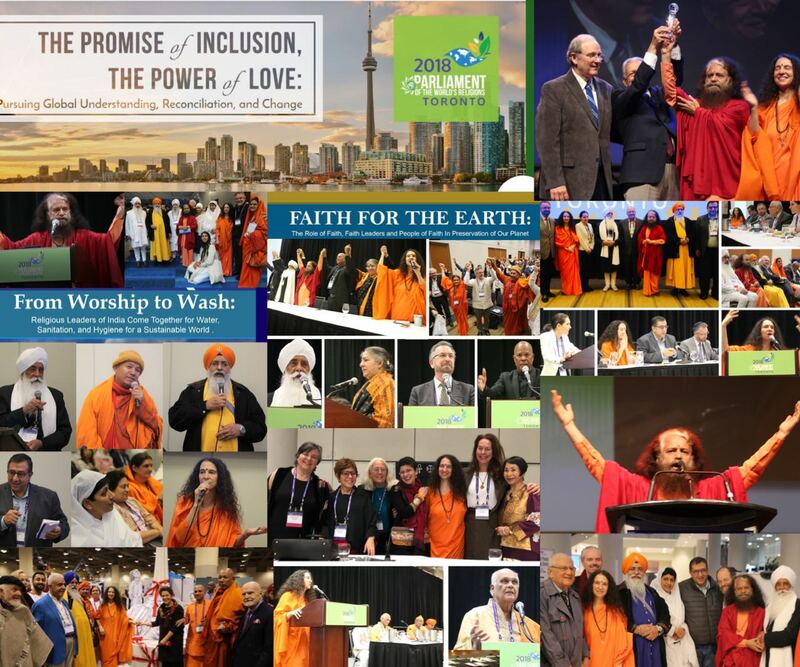 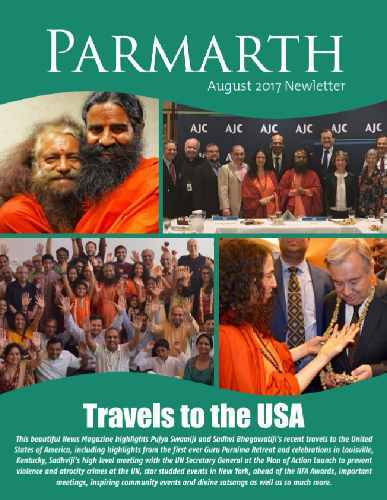 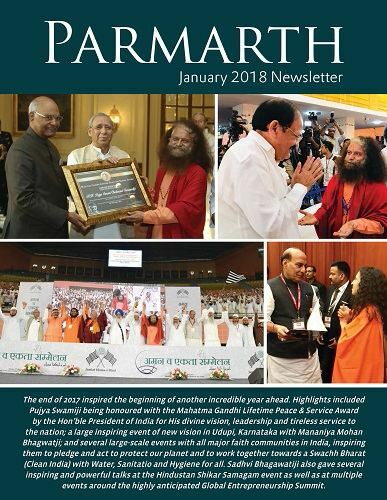 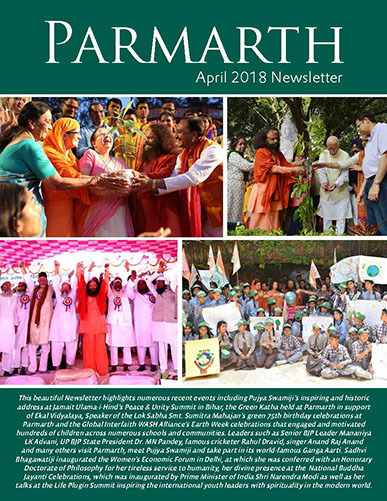 Inspiring and engaging seminars, panels and interfaith interactions with Pujya Swamiji and Sadhvi Bhagawatiji Saraswatiji on topics including interfaith harmony, peace, compassion, water, sanitation and hygiene, environmental preservation and vegetarianism for saving the planet. 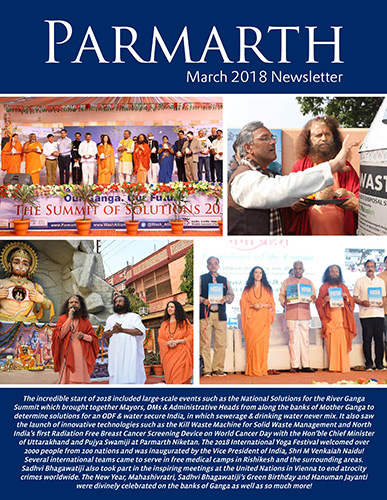 Sadhvi Bhagawatiji on more than 12 panels and programmes on ending atrocity crimes, women’s leadership, forgiveness and reconciliation, and more. 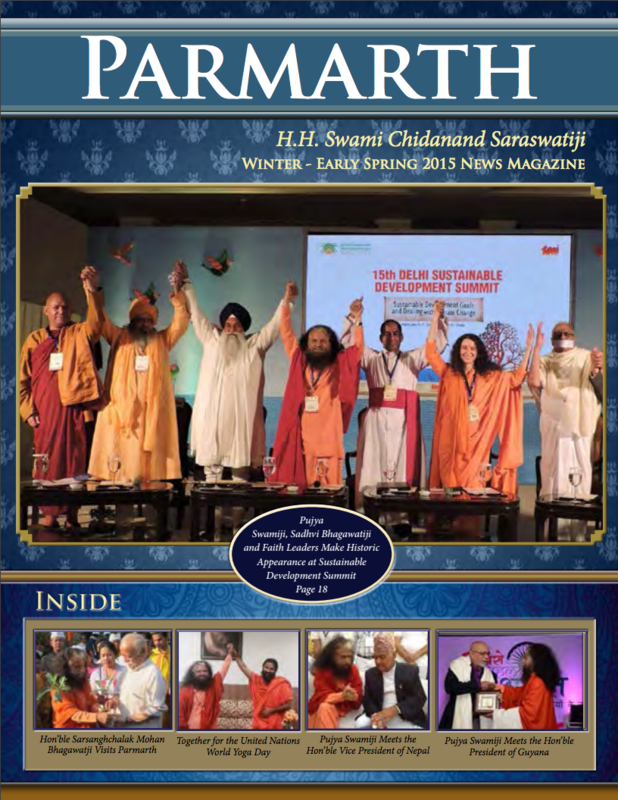 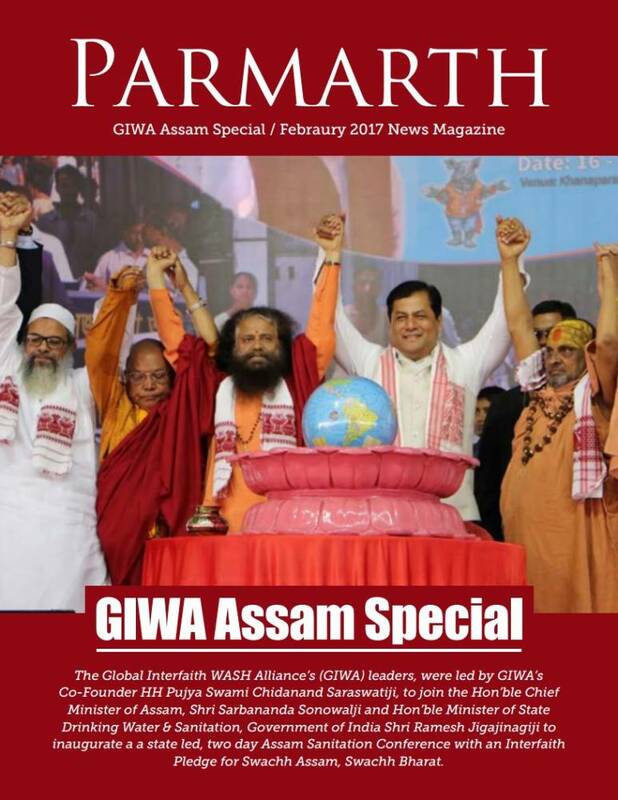 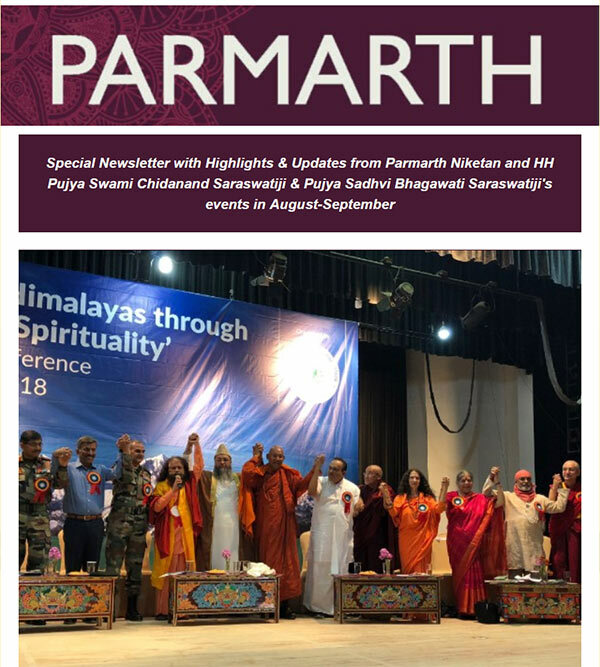 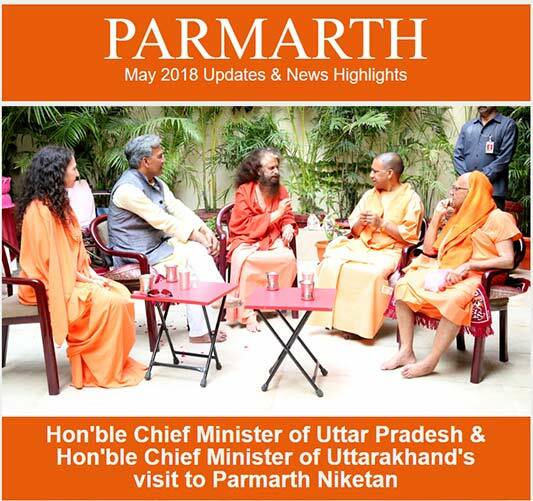 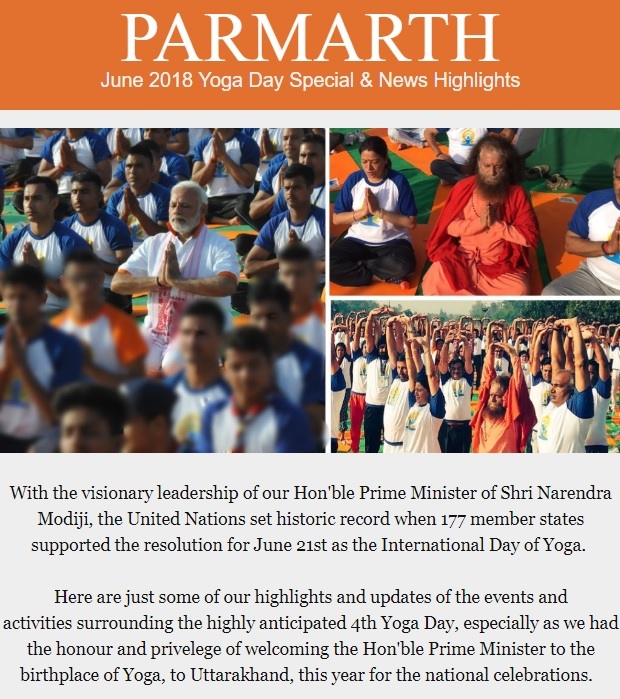 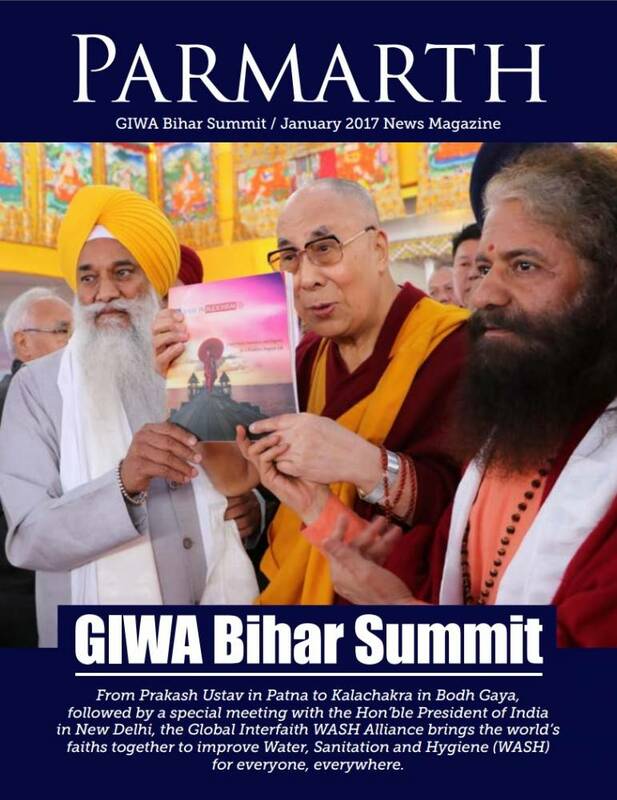 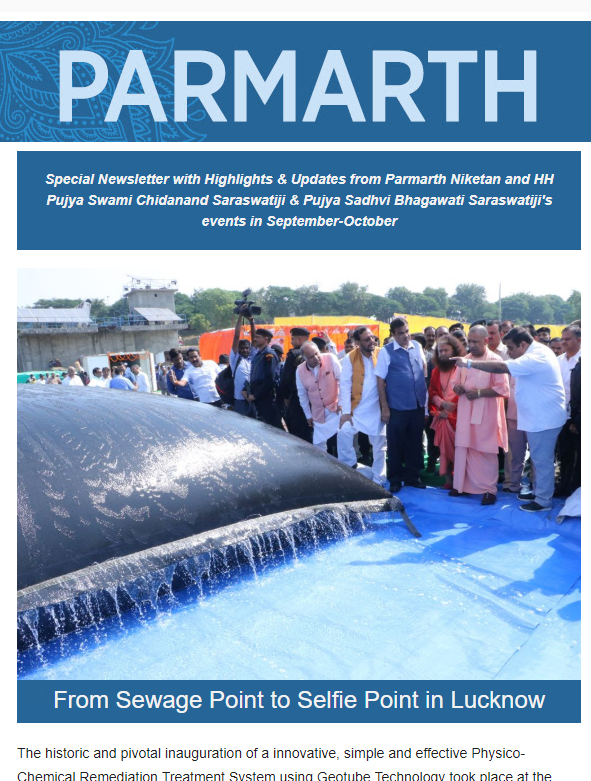 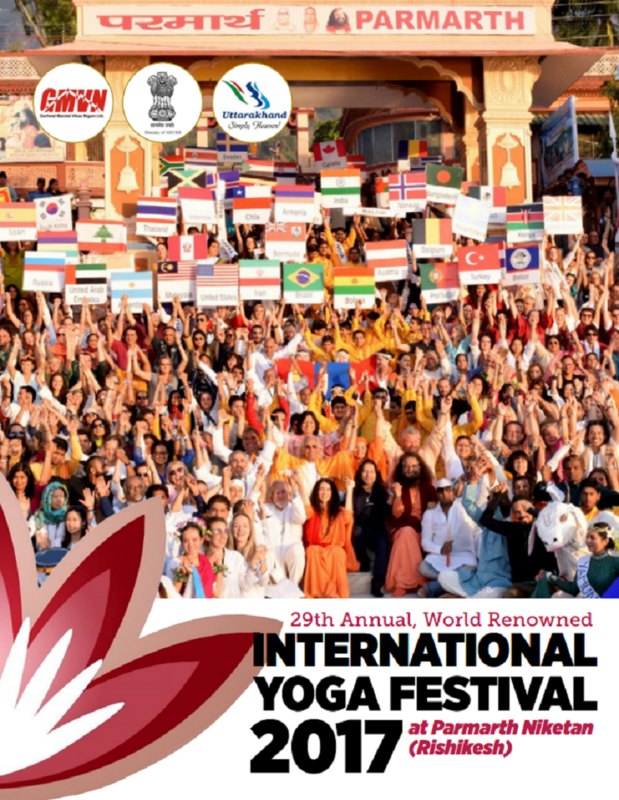 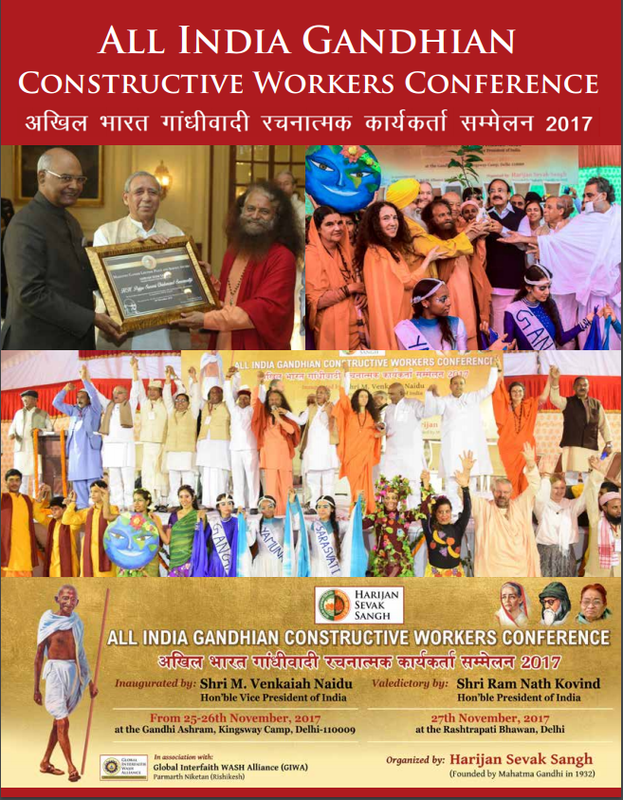 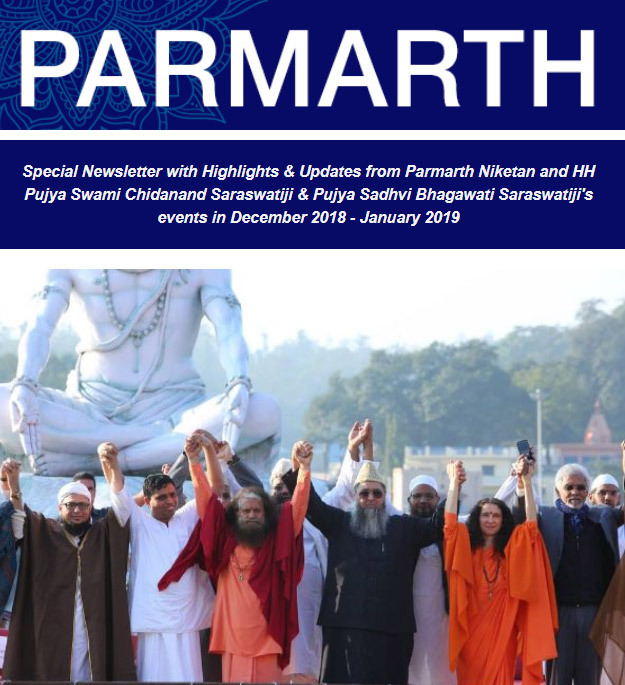 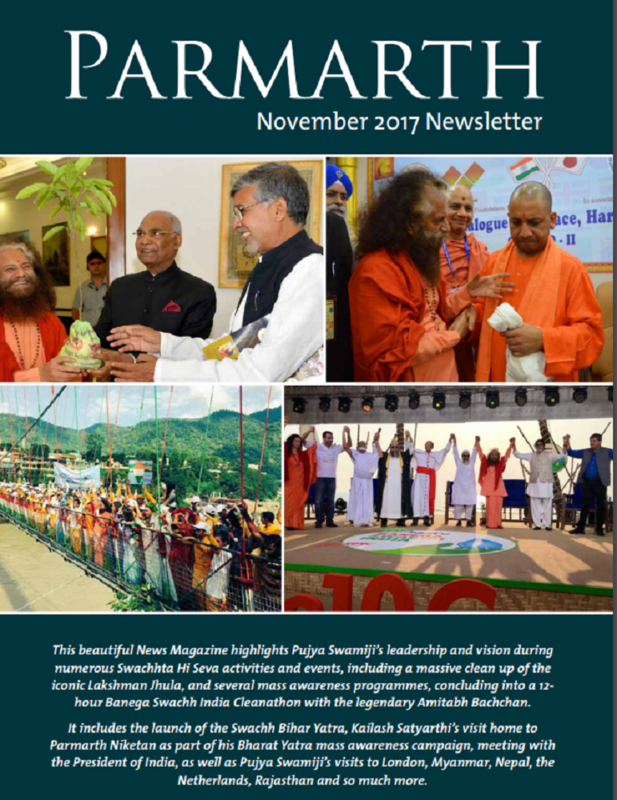 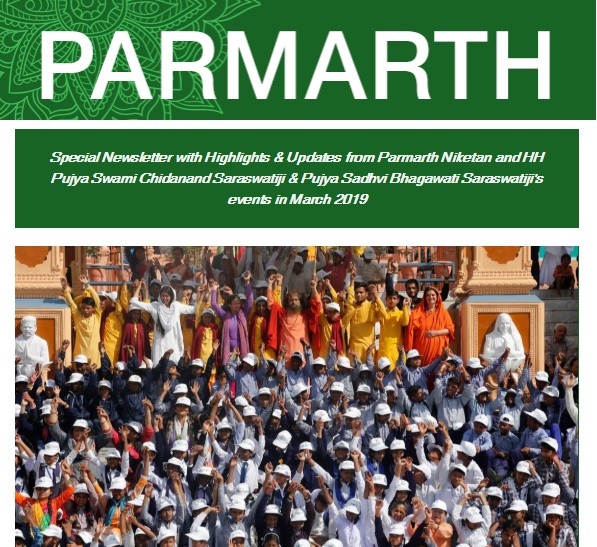 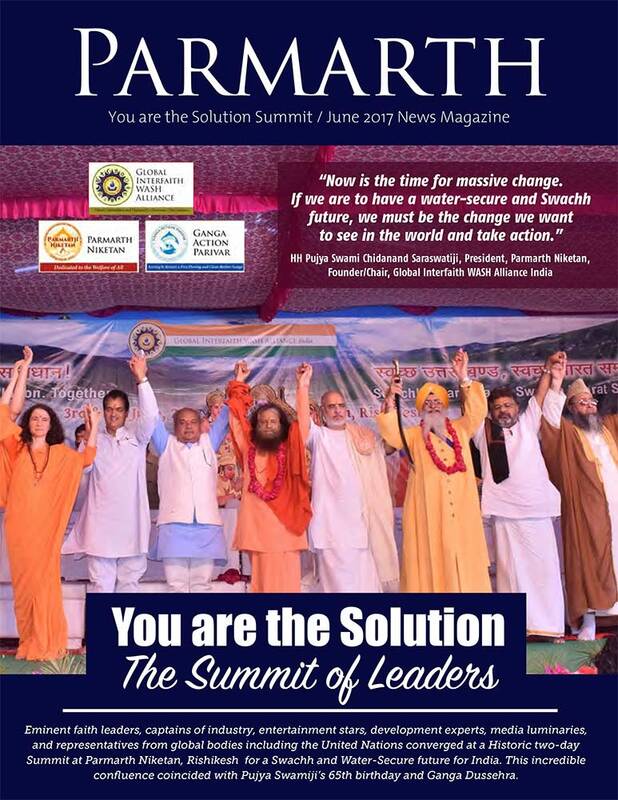 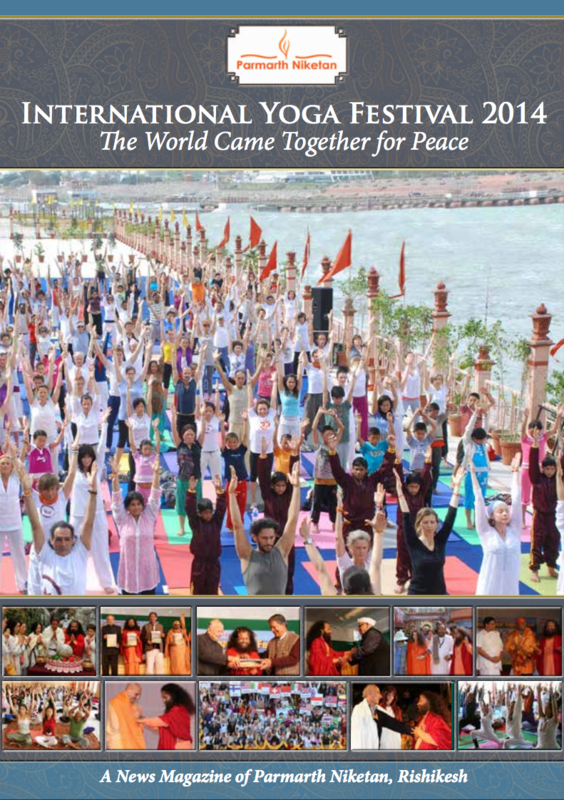 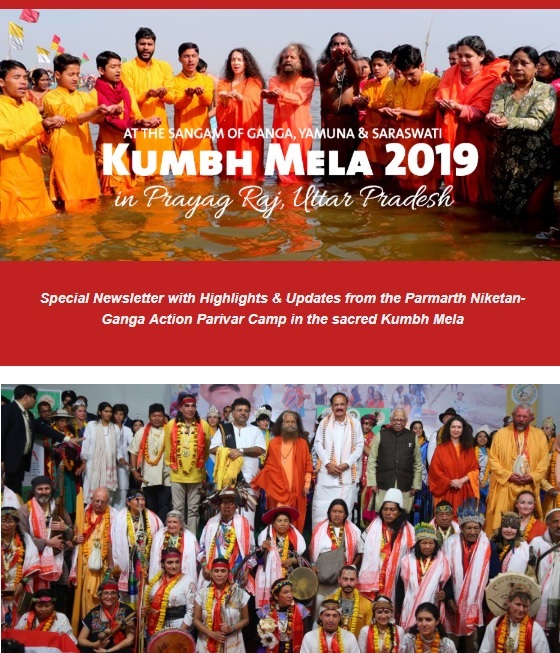 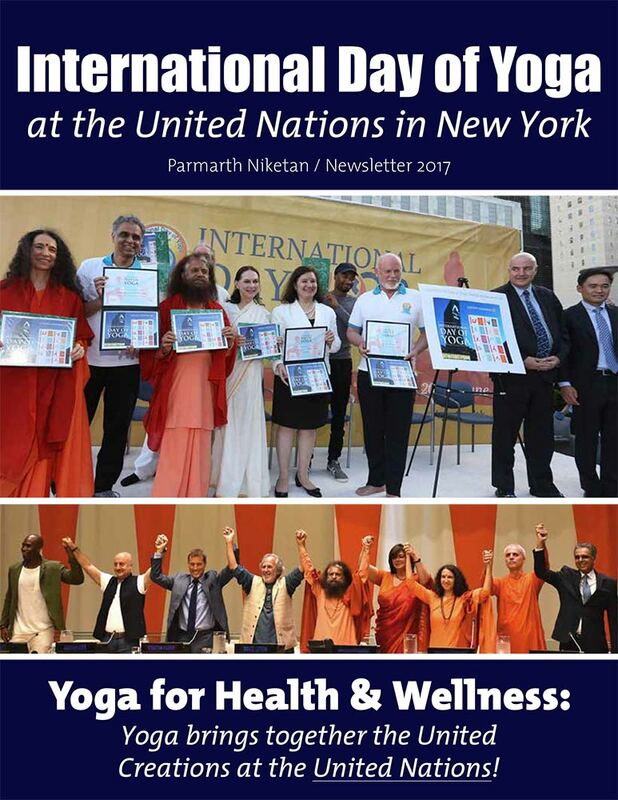 Eminent faith leaders, captains of industry, entertainment stars, development experts, media luminaries, and representatives from global bodies including the United Nations converged at a Historic two-day Summit at Parmarth Niketan, Rishikesh for a Swachh and Water-Secure future for India. 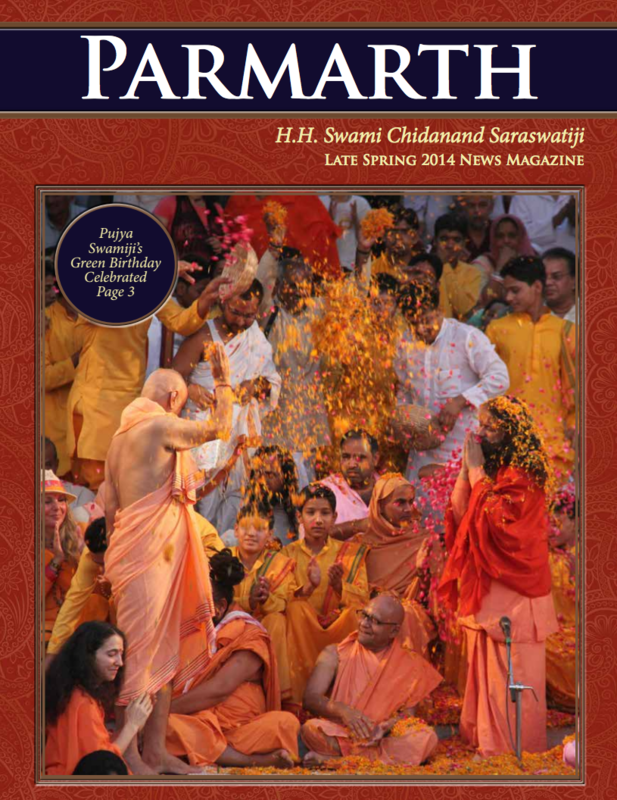 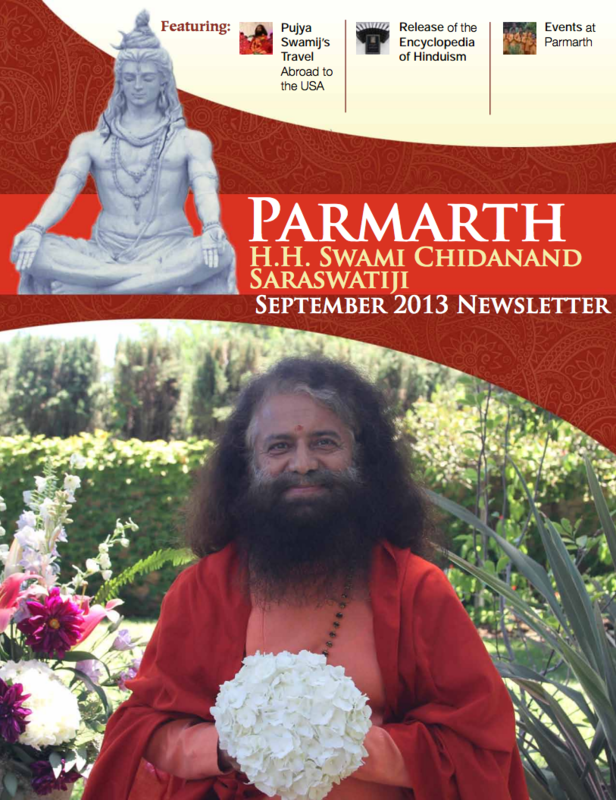 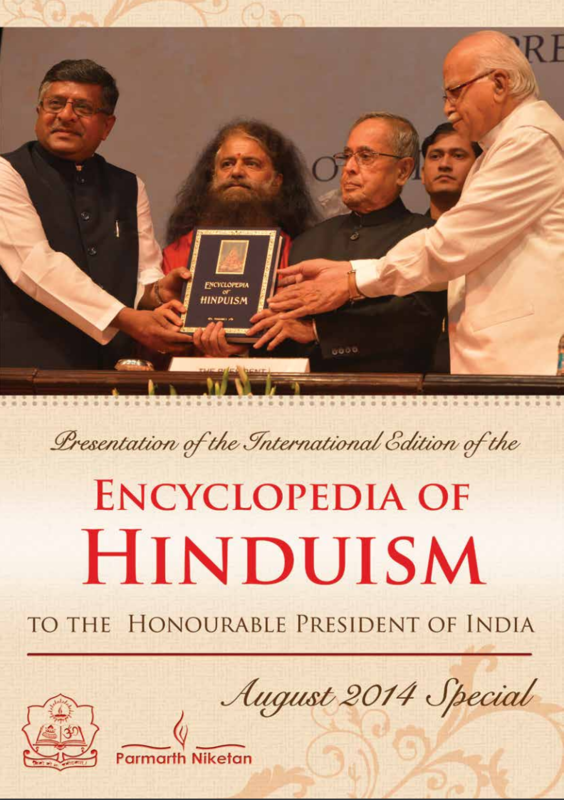 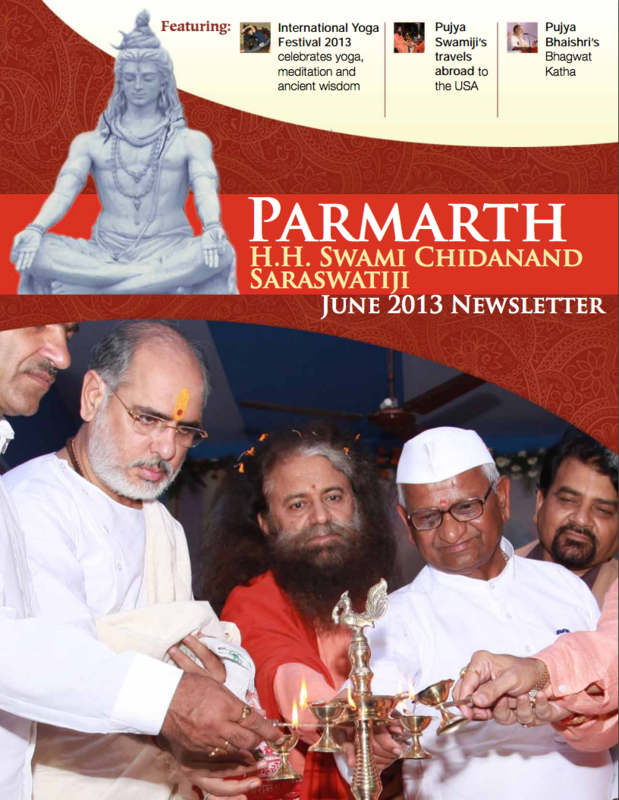 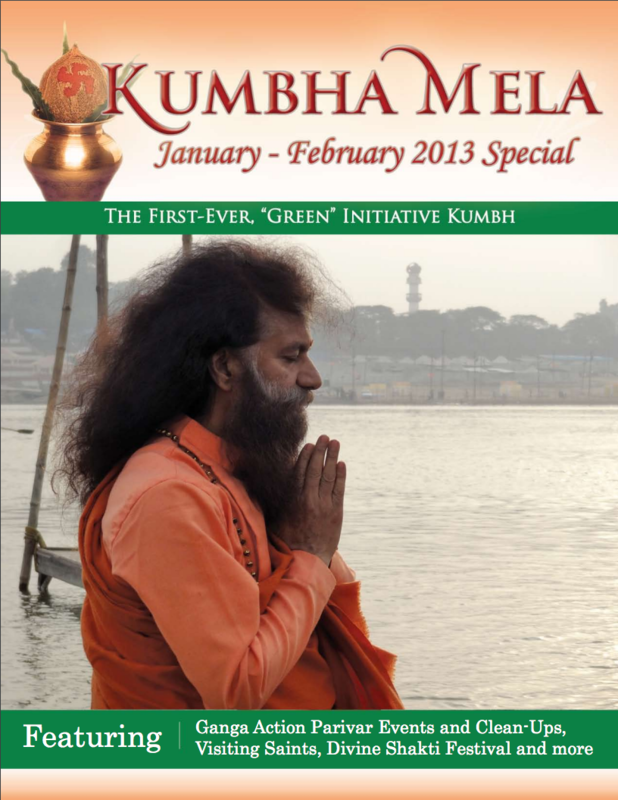 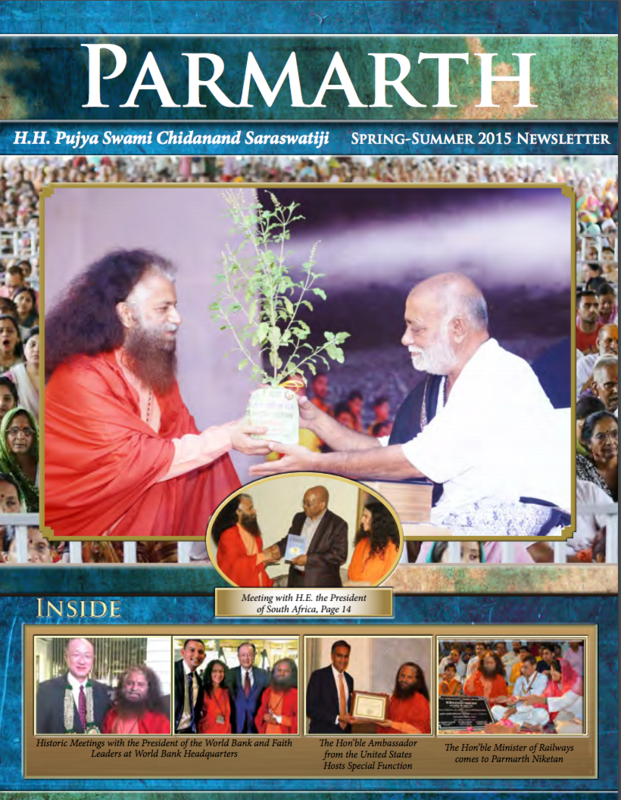 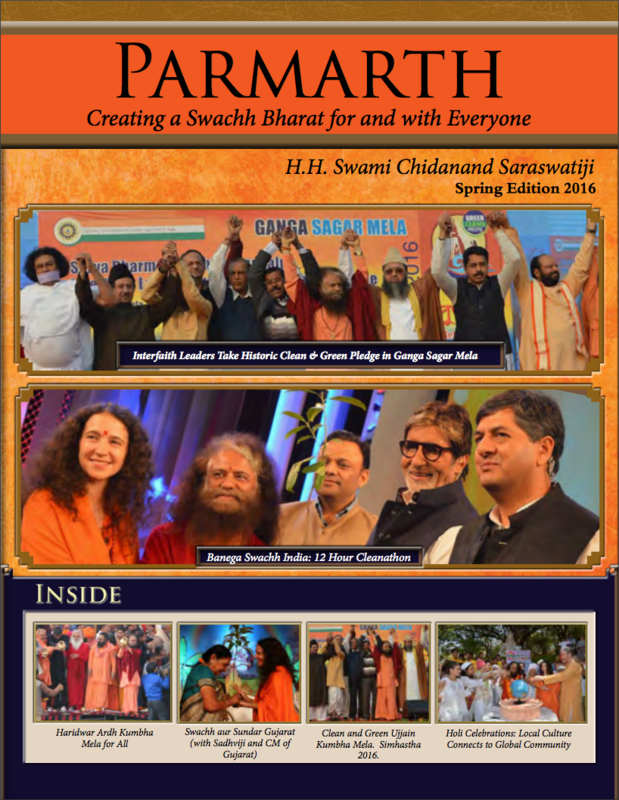 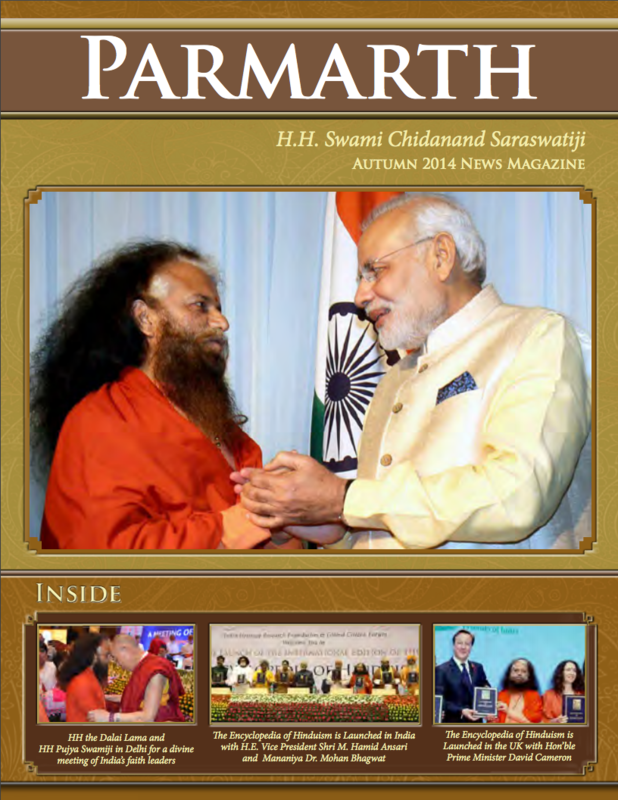 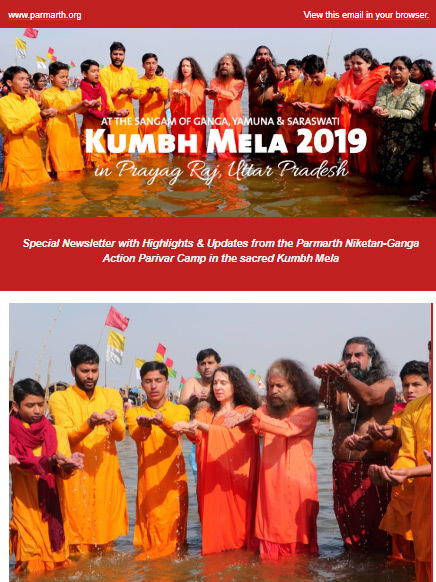 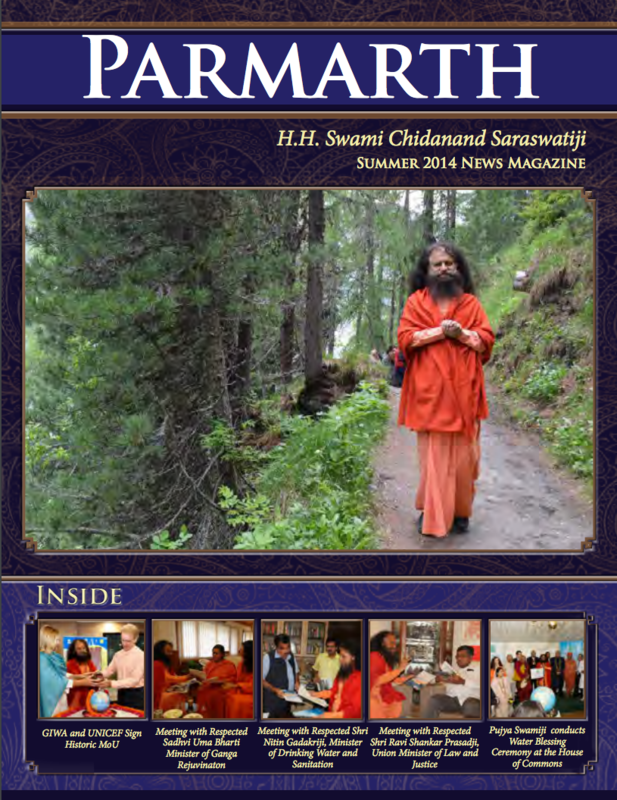 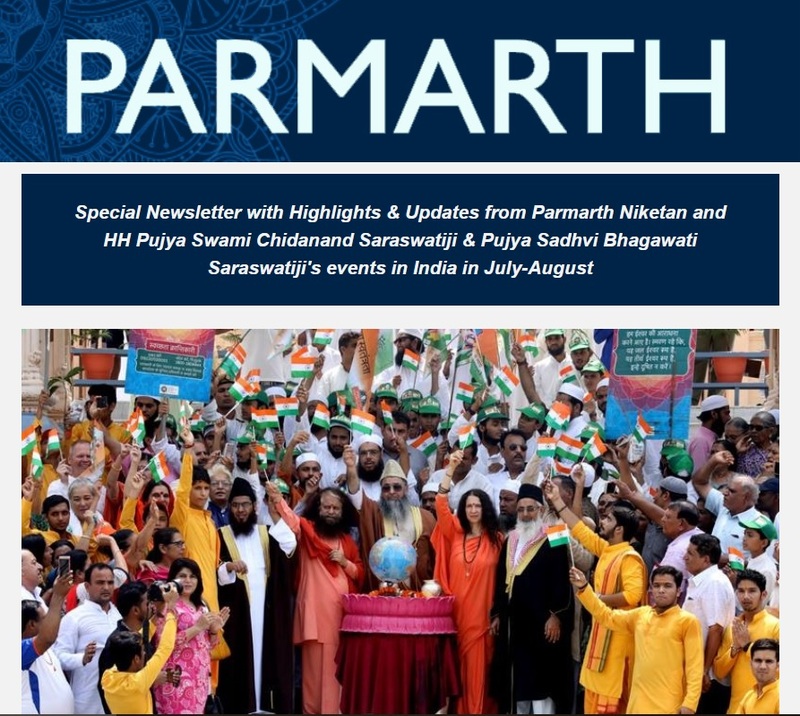 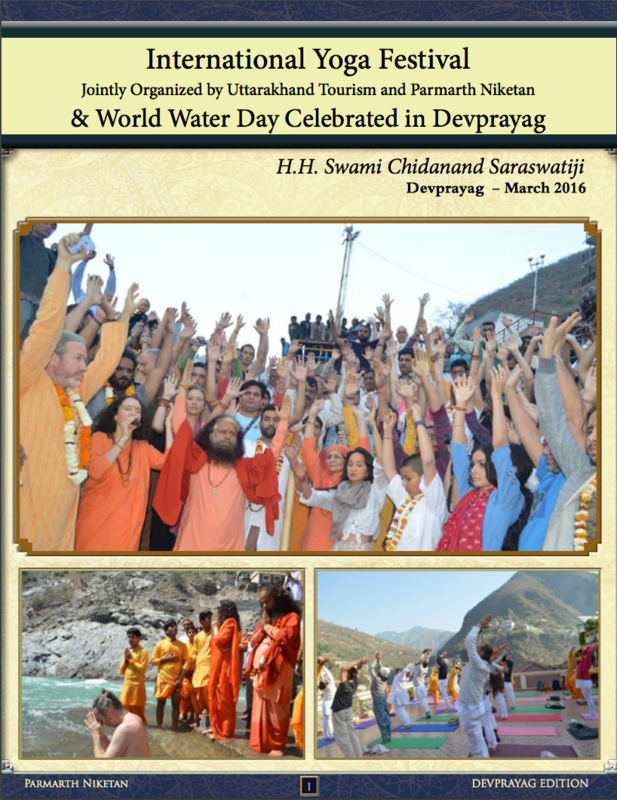 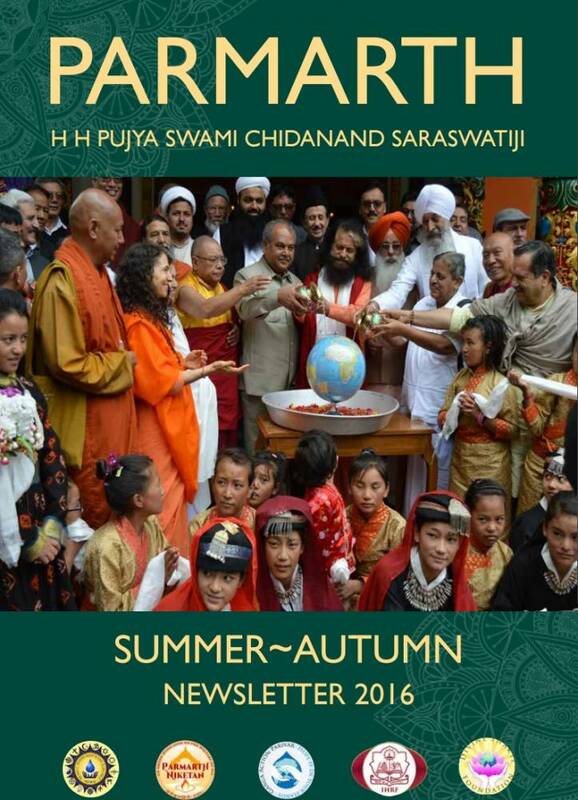 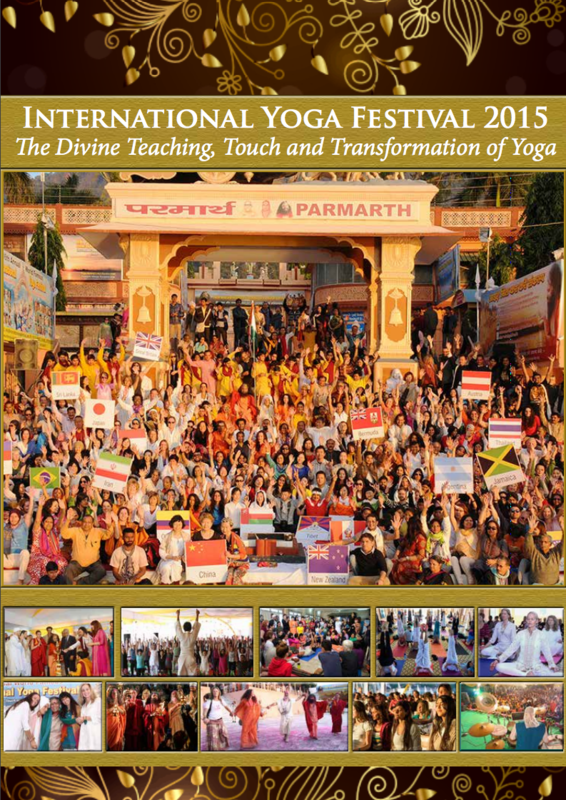 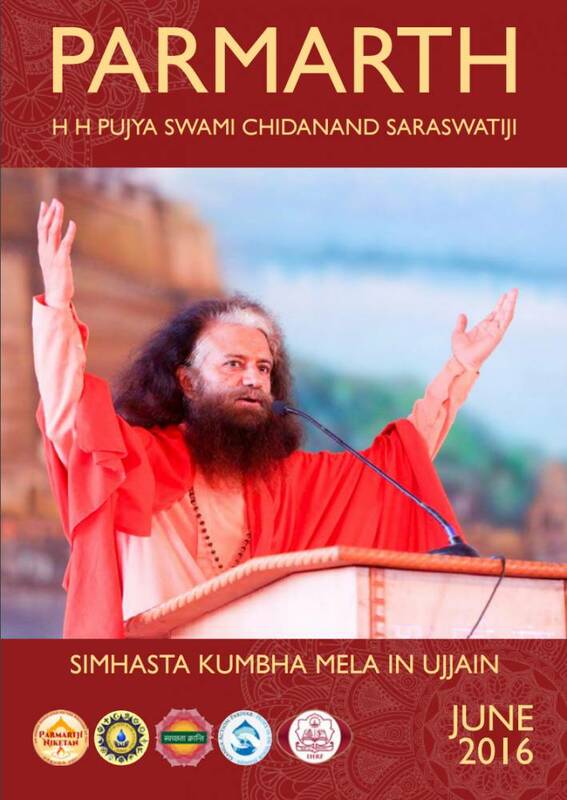 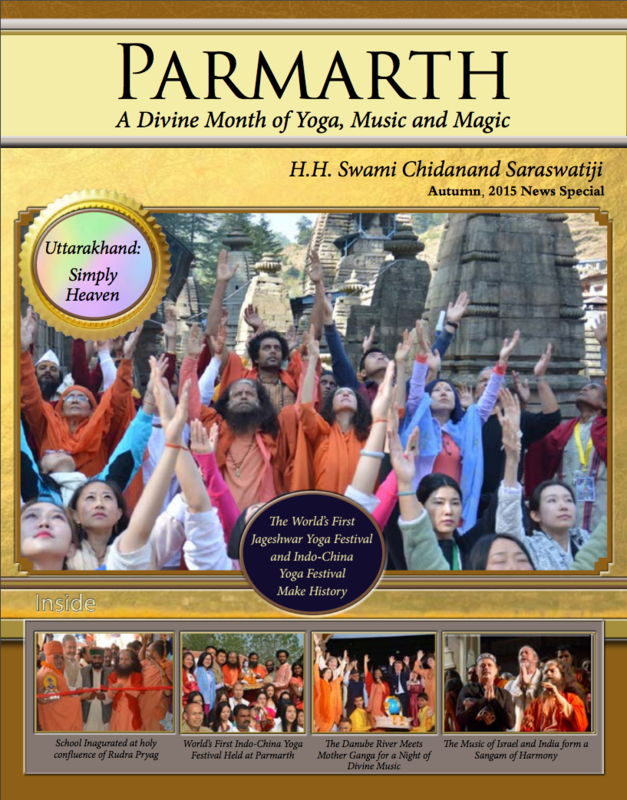 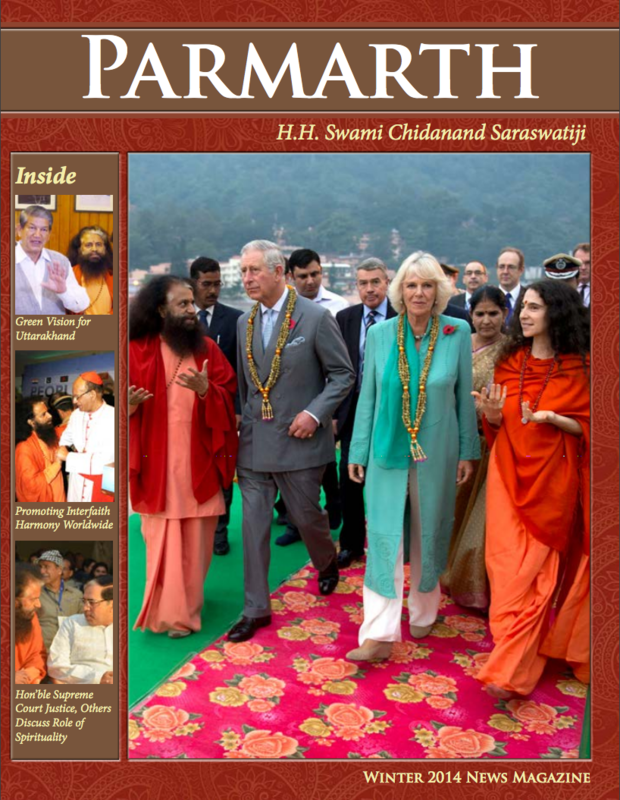 This incredible confluence coincided with Pujya Swamiji’s 65th birthday and Ganga Dussehra.